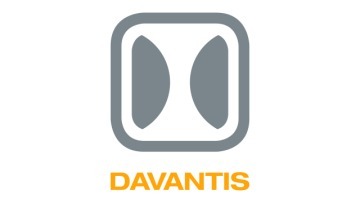 About Davantis Technologies SL - Products, News and Contacts. Highly intuitive software, with our patented SmartWalk technology it takes less than 5 minutes to configure each camera. We are ONVIF protocol compatible and can integrate with all CMS and PSIM. The CPU is exclusively used for video analytics and we use sophisticated and specific algorithms for thermal cameras. Displays real-time detection alarms or events in any CMS. Our software analyses video from all kind of devices: fixed cameras, ptz, thermal cameras, etc. Our solution can detect a wide range of events related to people, vehicles and objects. We are compatible with all kind of hardware and we are able to analyze from fixed cameras, IP / analogue cameras, as well as thermal cameras. Simple and efficient, with just three clicks you can control and check alarms in real time and act within seconds.